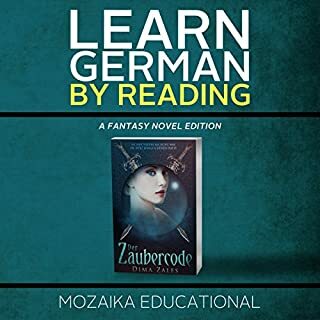 It works well if you listen to the chapter in german, then english, then german. Which is actually what they suggest. Of course I'm not getting everything...but I'm learning how to get the gist, which is huge!